If you were a hot dog, and you were starving, would you eat yourself? I know I would. 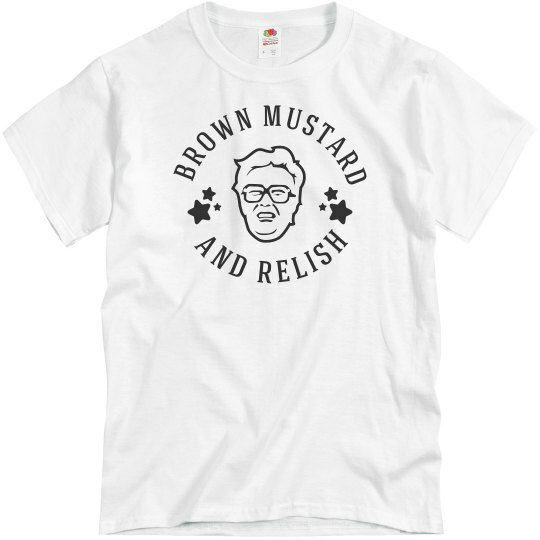 I'd smother myself in brown mustard and relish. It's a simple question, Norm. Ahhh, Will Ferrell impersonating the late great Harry Caray. 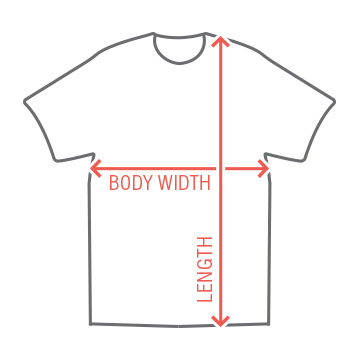 Is there a better sketch to immortalize through graphic t-shirts? No.